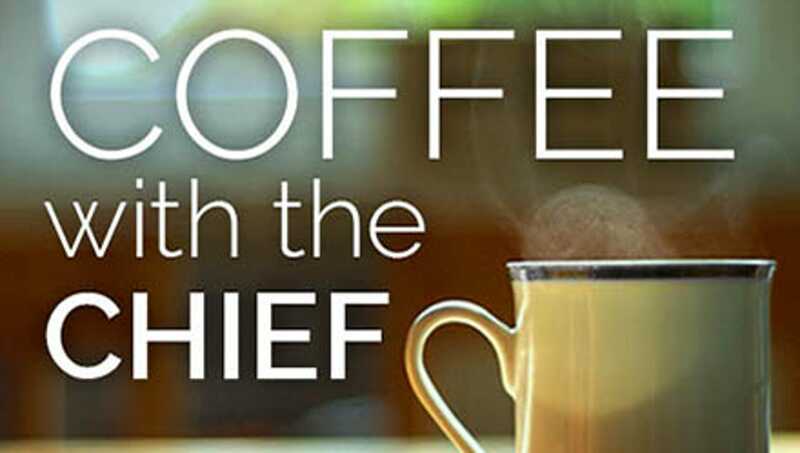 Join McHenry Police Chief John Birk for his quarterly “Coffee with the Chief” presentation and discussion. Chief Birk will provide information on the opioid epidemic in McHenry -- learn about how the police department is handling prevention, treatment, and enforcement. The police are working with different agencies like schools, doctors and treatment facilities to provide assistance to those suffering from addiction as well as educating the public on how to recognize the signs of addiction and how to help. For ages 18 & up.